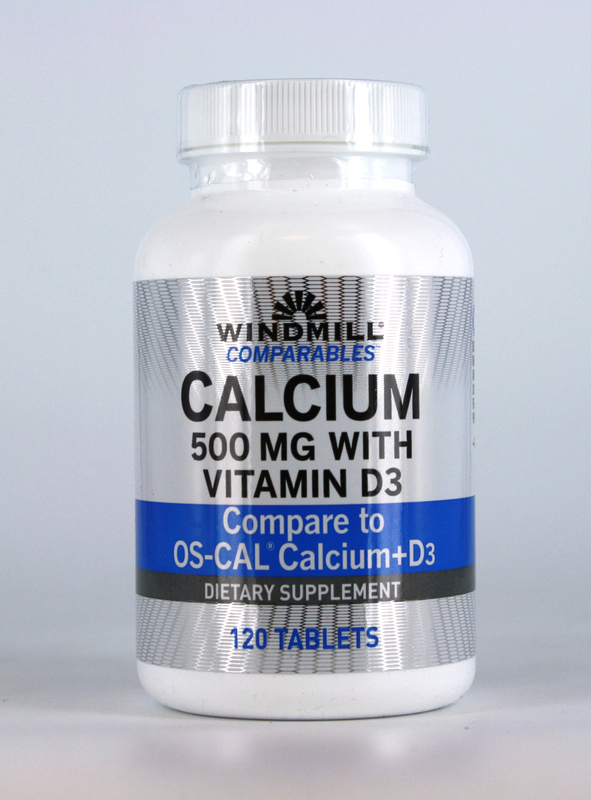 Compare to Centrum Silver® and Save! 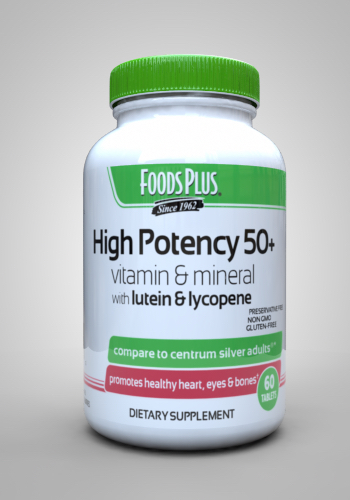 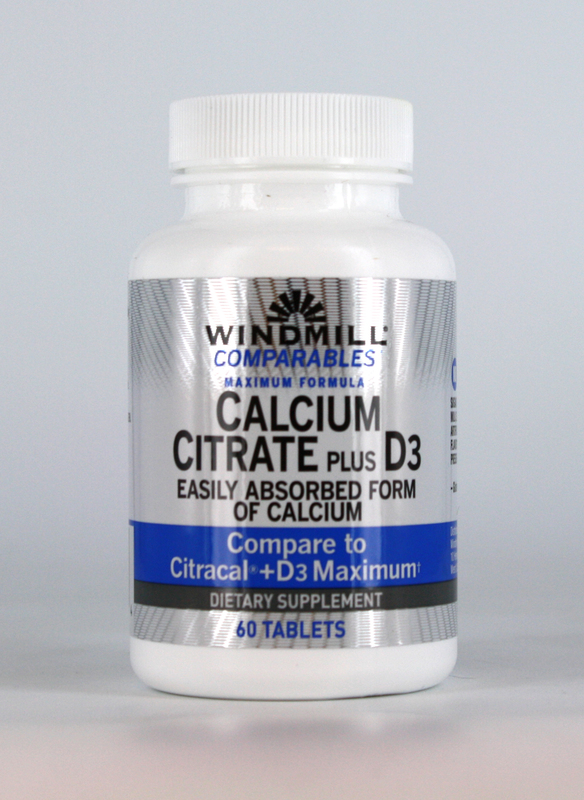 High Potency 50+ Multivitamin & Mineral Formula provides you with a balanced assortment of vitamins, minerals, and the natural phytonutrients, lutein and lycopene. 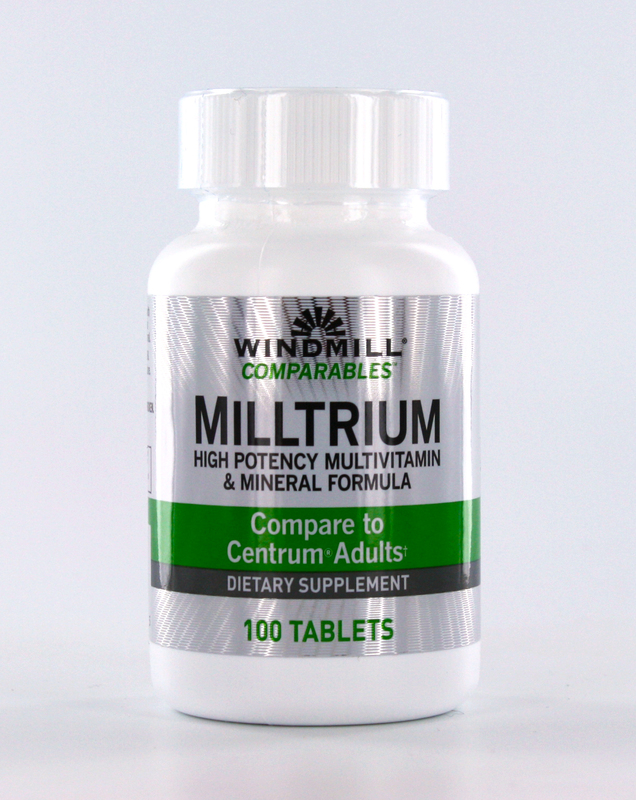 If you compare the High Potency 50+ Multivitamin & Mineral Formula to the Centrum Silver® formula, you will find out that the two formulas are almost identical.